CARLSBAD — Six students from Jefferson Elementary School will be rolling to school this year courtesy of an early Christmas present. 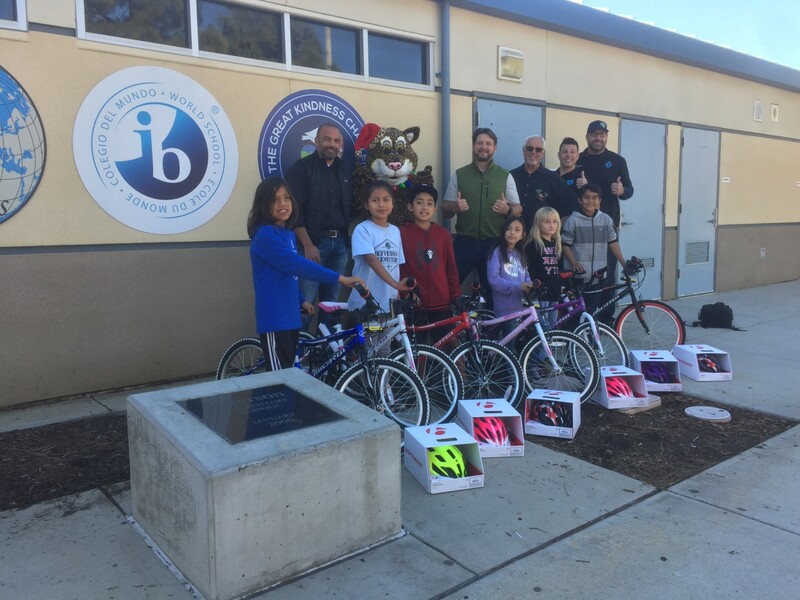 The One Big Club and Carlsbad Hi-Noon Rotary Club partnered to deliver the bikes to the kids on Dec. 21, just before Christmas break. Chad Majer, president of One Big Club bicycle company, said the project, dubbed Bikes 4 the Barrio, began in earnest during the Carlsbad Brewfest, where his group set up a fundraiser to collect cash for the bikes. The company raised $400 during the festival and scrapped together an addition $200 to purchase the other two bikes. The kids also received helmets and locks. Majer also is using his connections in the bicycle community (he also works at Electra Bicycle Company) to help jumpstart next year’s fundraising endeavors along with the Rotary Club. He is purchasing the bikes at wholesale prices, thus reducing the cost and allowing more bikes to be donated to the kids. He said working with Jefferson Elementary has been a great experience and many of the students there are underprivileged. Majer said his discussions with Principal Chad Lund revealed about 280 students qualify for discounted lunch through state programs. As for the kids, he said Dec. 21 was a great day. The students were kept in the dark and the kids were surprised with brand new bikes. With a goal of 75 bike donations for next year, Majer said efforts to raise funds and awareness are key to success of the program. Those marketing tools include word-of-mouth, social media and a GoFundMe page. 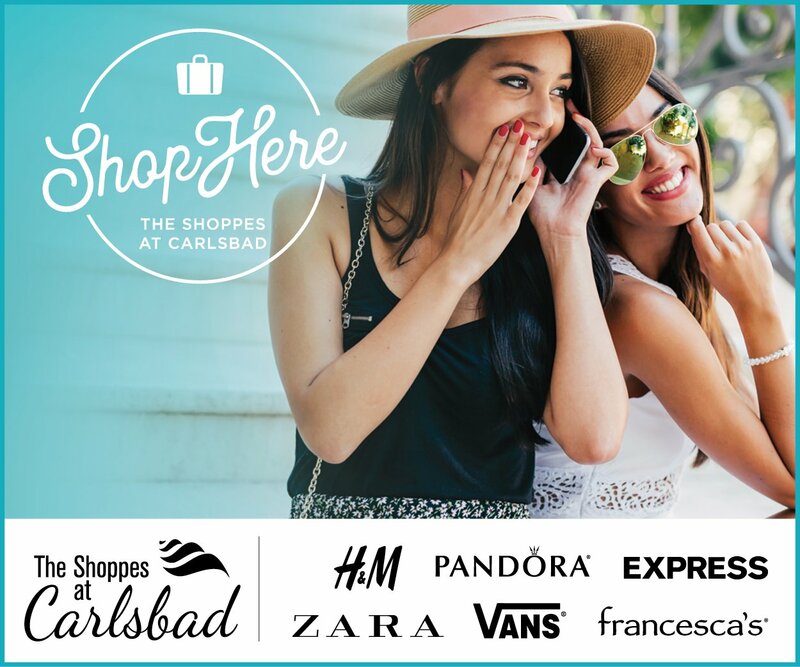 Additionally, One Big Club will attempt to form other partnerships, attend community events and set up fundraisers throughout Carlsbad with all proceeds going to the bikes for the students. For more information, contact Majer via Facebook under Bikes for the Barrio. New year, new CERT classSmall Talk: Hot, not or don’t care?